The first of my nephews got married recently so of course I couldn't resist taking some of my own shots of the occasion. 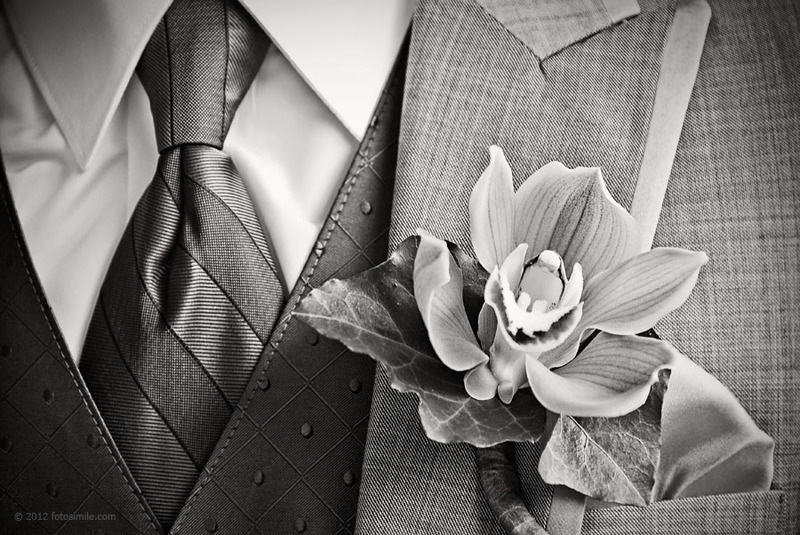 I love the textures of this combination of tux coat, vest and boutonnière. The image worked well in color but, as I processed it, going monochromatic seemed to help abstract it more, drawing attention to the textures. Thanks go to another of my nephews for standing still long enough to allow me to grab a few shots while trying to stay out of the way of Greenville, SC wedding photographer Kim DeLoach (who did an awesome job, by the way).